Response time is imperative when a bridge collapses. Georgia DOT used The Phocaz Group’s automation programs to quickly draft drawings for the replacement bridge. Jewell Stone and Mark Stefanchuck presented on the situation at the 2017 IHEEP Conference. 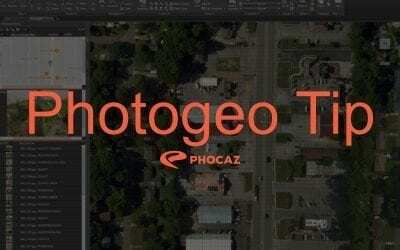 At this year’s International Highway Engineering Exchange Program (IHEEP) in Covington, Kentucky The Phocaz Groups’s Mark Stefanchuck presented with Randy Roberts from the Florida Department of Transportation (FDOT) on the Sign Application Plug-In for Civil 3D.